We work direct…with the best mills. At Stonewood Products, we are wood exploration professionals and only deal with mills that have high quality wood flooring that is principally from North America. Our team takes great pride in being able to offer you unique wood floors direct from only the best mills. 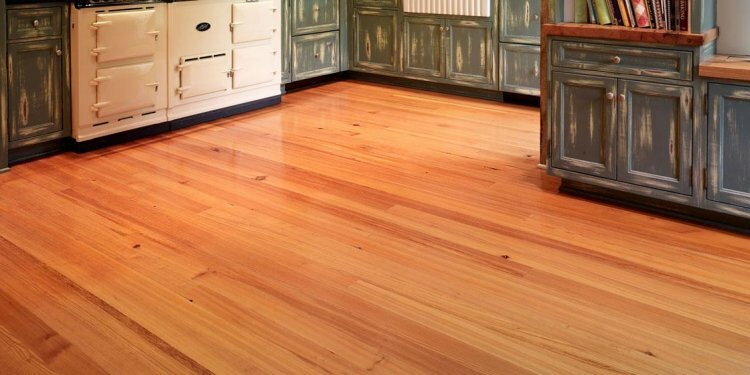 Whether it is Wide Pine Flooring, Reclaimed Pine and Hardwoods, Common and Uncommon Hardwoods, and Exotics in Engineered and Solid, Un-finished and Pre-finished, Strip and Plank. Our flooring inventory is unlike any other as we are constantly looking for great mills and wood flooring options that are hard to find and offer you an unparalleled selection. Stonewood Products wood flooring is based on quality and uniqueness where you can choose from new and traditional beautiful wood in many styles and grain presentations …. all at great prices. INSTALLATION For acclimation, Hardwoods should sit in the house for up to 1 week for acclimation and Pine species from 1-2 weeks. Our flooring is all high quality directly sourced from mills and reclamation projects. We insure quality. LOCAL DELIVERIES are sent by our fleet. Timing is depending on various factors including current schedule, weather, product availability, and destination. Our endeavor is get your wood flooring delivered within your preferred window that allows for the best logistics and order fulfillment. LONGER DISTANCE DELIVERIES are typically sent by one of our trucks or a common carrier. Let us know about the specifics as some residential sites have restricted truck access where only smaller trucks can be used. We will help as best we can to meet your needs! For these deliveries, they will typically be “curbside” or “tailgate”, and you will need to help with the unloading and be present for the shipment. Again, we do our best to make convenient arrangements and help you get your flooring in the time you need. OVERSEAS SHIPMENTS are sent via shipping containers and onto a ship. Once the wood arrives to the port of destination it’s the customer’s responsibility to make arrangements for pick up there. Rubio Monocoat is an all natural, easy-to-apply wood finishing oil for indoor flooring applications.